Islands are biodiversity hotspots well known for their species richness. 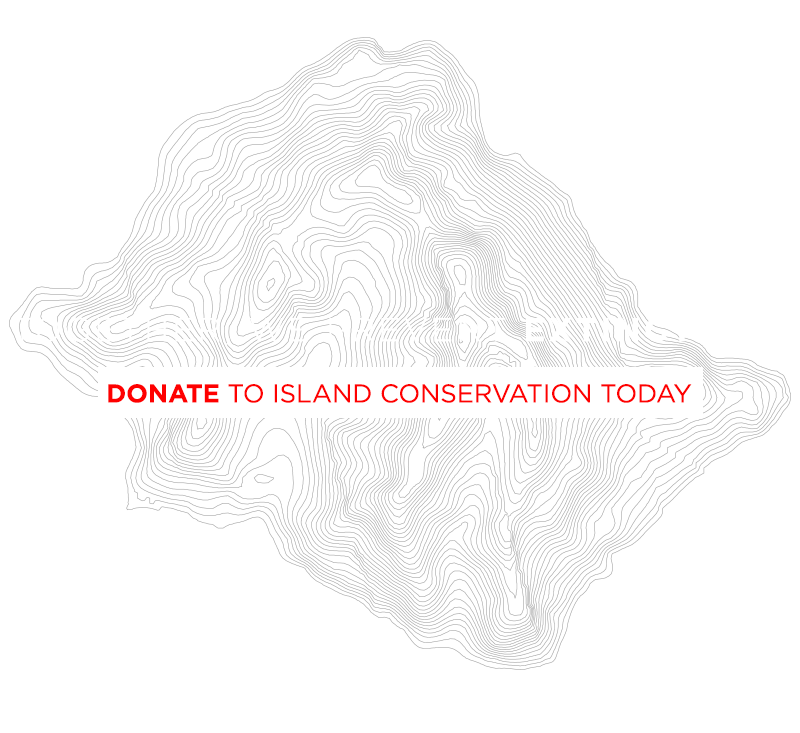 Island ecosystems are also among the more vulnerable environments on Earth and host 75% of all known animal extinctions. 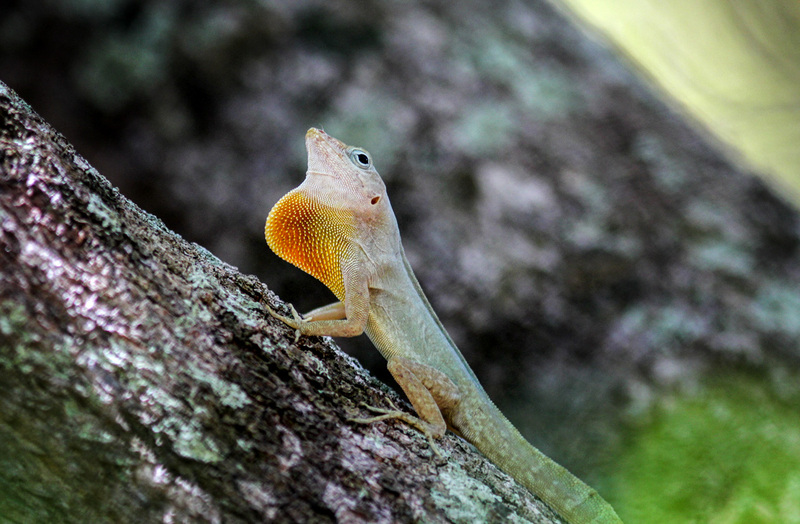 New research in 2017 from Island Conservation scientists and partners reveals that nearly half of our world’s threatened vertebrates live on islands and are endangered by invasive species. The good news? By removing or controlling invasive species on these islands, we can protect 41% of all threatened vertebrates worldwide and 95% of threatened island species. Invasive species are non-native and cause environmental, social, or economic harm when introduced to a region. 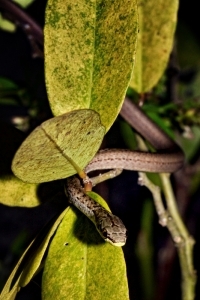 On islands, the presence of invasive species is particularly problematic because the native plants and wildlife have often evolved without defenses against invasive impacts. Because islands are isolated and surrounded by water, invasive species can quickly overwhelm and alter an island ecosystem. 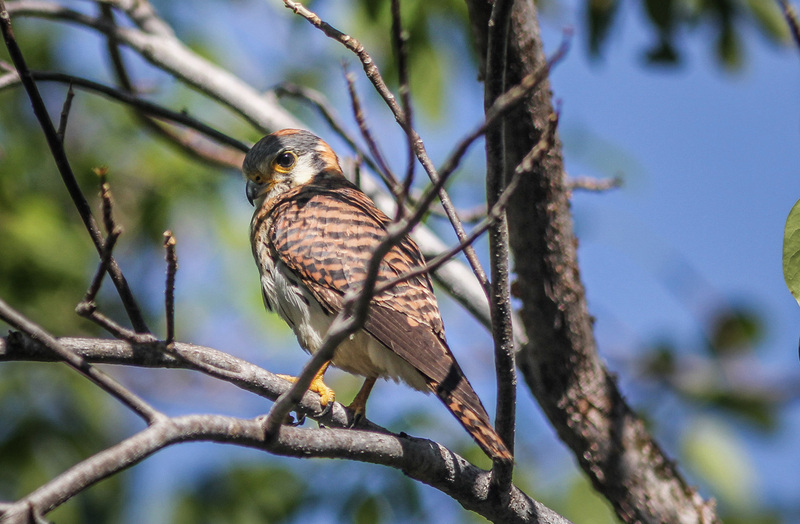 Invasive predators easily raid nests and prey on juvenile birds and reptiles, while invasive herbivores cause damage by overgrazing native vegetation and trampling sensitive habitat. 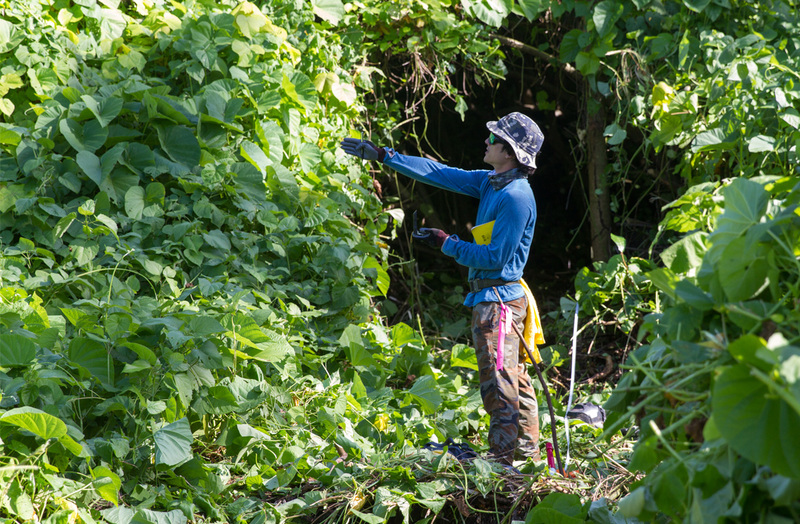 Fortunately, on many islands, populations of invasive species can be completely removed. 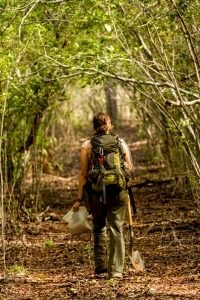 After the last invasive individual has been removed from an island, many plants and animals will begin to recover, and other key restoration activities can take place. 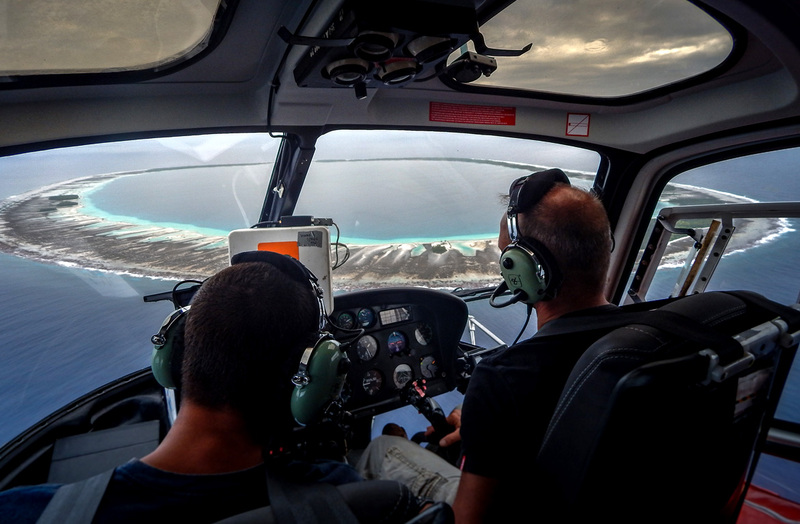 Island restoration is one of those rare and refreshing conservation undertakings that can be declared successful with finality and clarity. 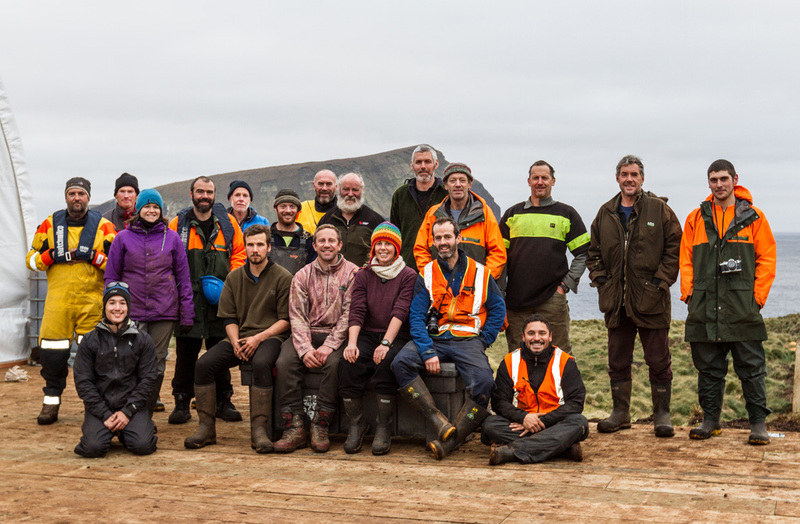 By working together, we can achieve remarkable conservation breakthroughs that prevent extinctions and allow native island plants and wildlife to thrive again. 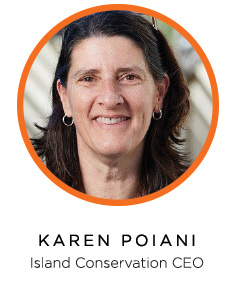 Since Island Conservation’s inception over 20 years ago, we’ve worked for this transformation on 60 islands. 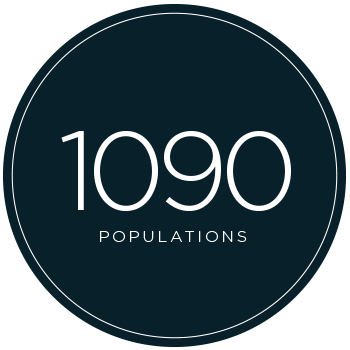 Thanks to your support, that number continues to climb. 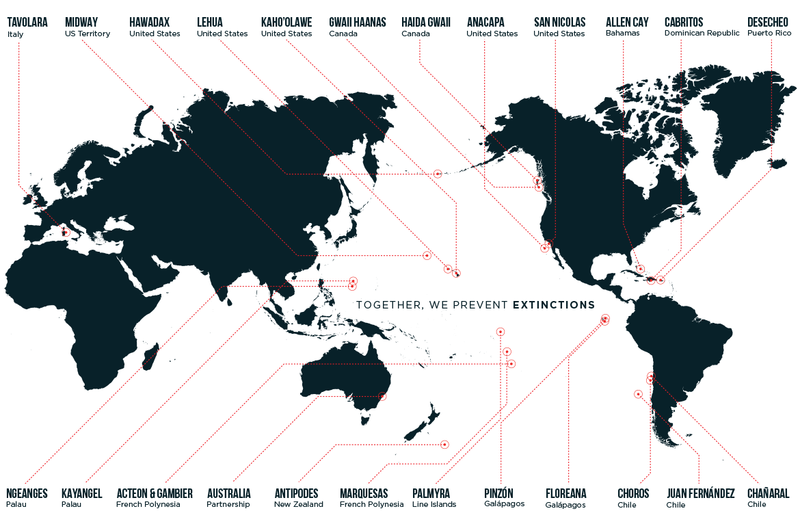 With each passing year, we’re picking up speed in the race against extinction. Every day we do our best to make the right choices for our planet. Yet, it’s easy to wonder if our choices are having a measurable impact. Will our efforts really make the world a better place for generations to come? 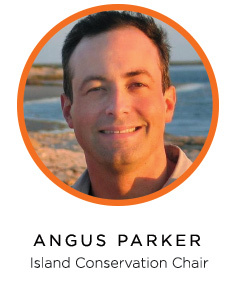 If there is one conservation action we can depend on for tangible change, it’s island restoration. Removing invasive species from islands works. 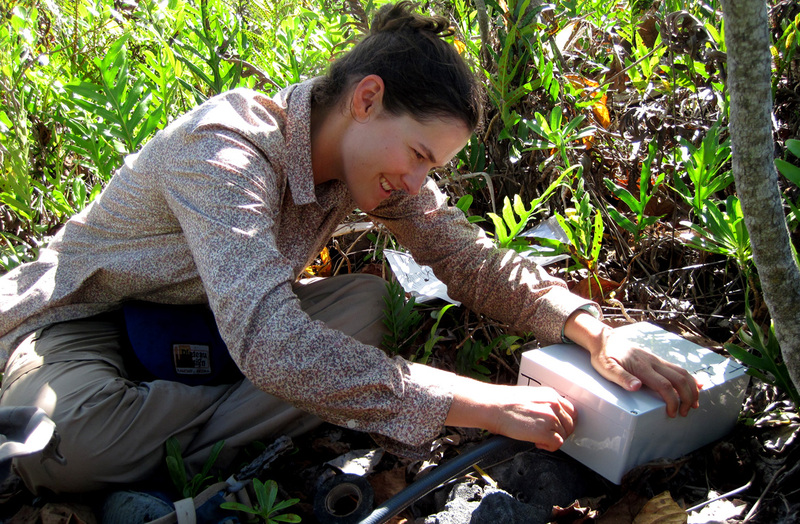 It results in healthy ecosystems, reinvigorated livelihoods, and thriving native plants and animals. 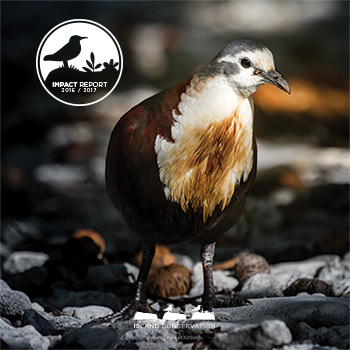 Our 2016-2017 Impact Report highlights the tangible results achieved by our most recent island restoration projects. In 2017, we announced the successful restoration of seven islands in three different regions of the world. Desecheo Island, Puerto Rico is now ideally positioned to once again host large colonies of seabirds and native lizard species. 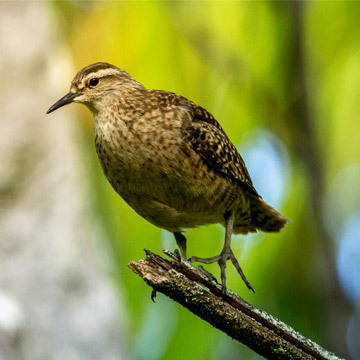 Habitat for the Critically Endangered Polynesian Ground-dove and Endangered Tuamotu Sandpiper has doubled thanks to the restoration of five islands in the Acteon and Gambier archipelagos in French Polynesia. 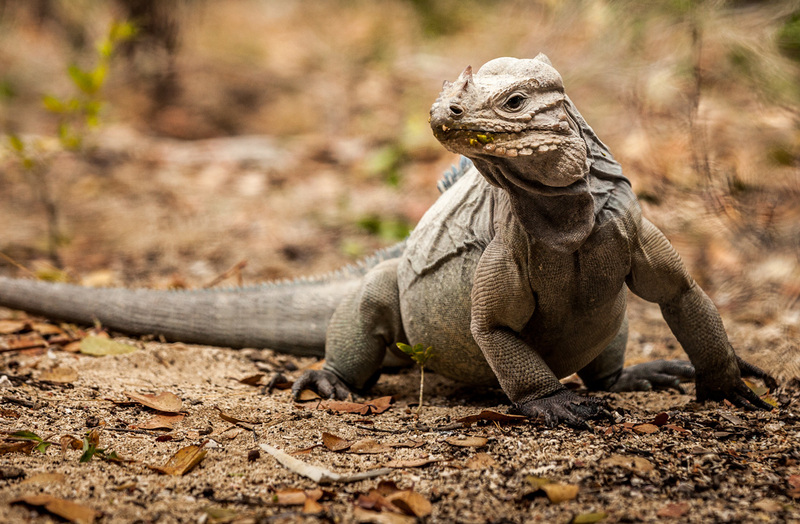 Critically Endangered juvenile Ricord’s Iguanas and Vulnerable Rhinoceros Iguanas are now scurrying about on Cabritos Island, Dominican Republic—a sight rarely seen when invasive species were present. 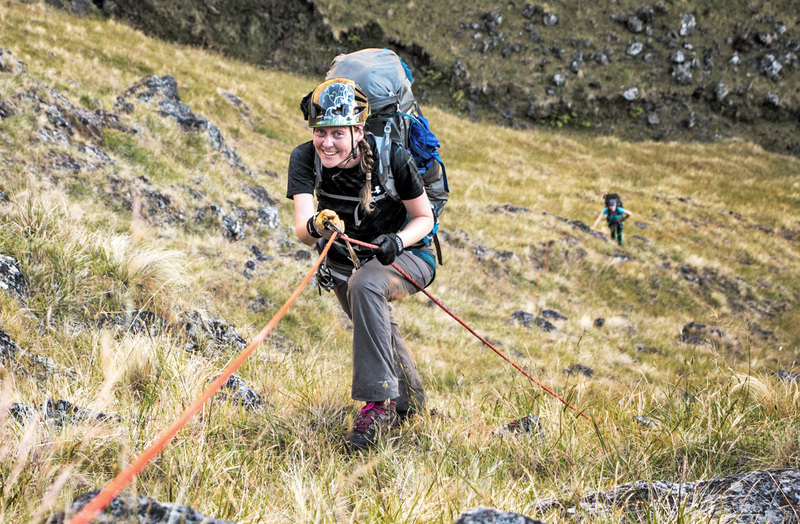 As we celebrate our successes, we continue to look forward and advance our work on Alejandro Selkirk Island in Chile, Floreana Island in the Galápagos, and more for 2018 and beyond. 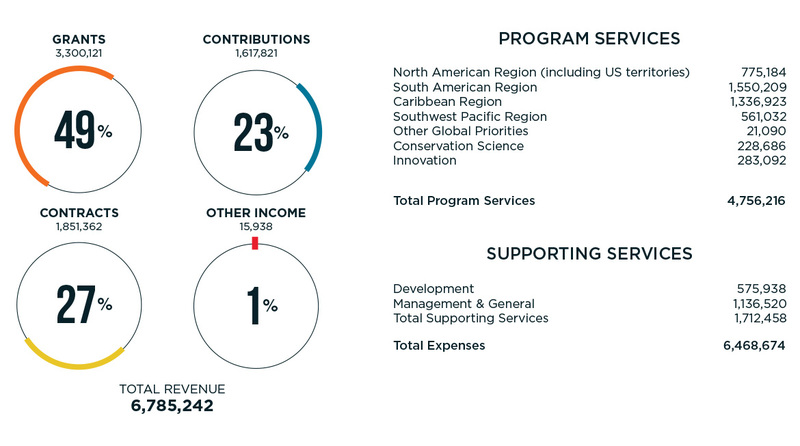 Thank you to our donors, partners, and friends. You make our work possible. May you face each day hopeful for a future even brighter than imagined, knowing that you are a part of real change. 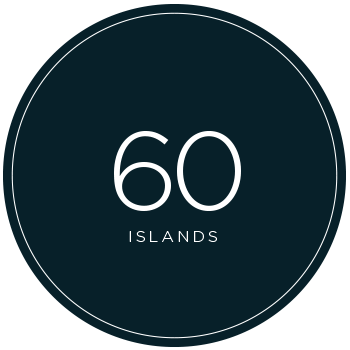 60 islands worldwide, benefiting 1090 populations of 399 species and subspecies. In 2017 islands across the globe benefitted from restoration efforts. 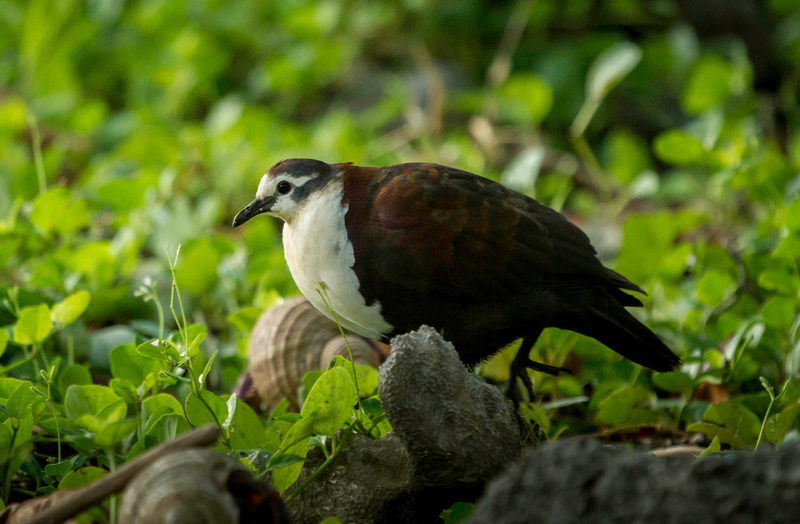 The vibrance of the plants and wildlife of these islands serves as inspiration and hope as we continue forward in our mission to prevent extinctions. 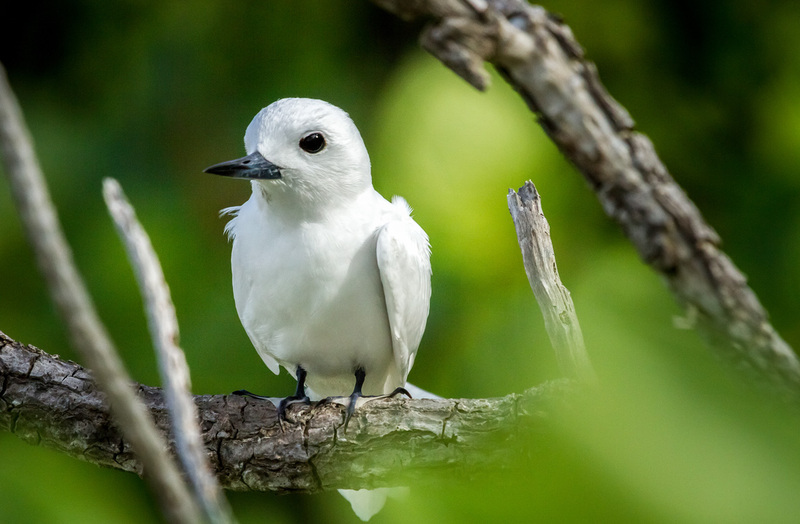 In June 2017, just two years after ambitious restoration efforts, Island Conservation, Birdlife International, and SOP Manu declared five islands in French Polynesia’s Acteon and Gambier archipelagos safe havens for some of our world’s rarest birds. 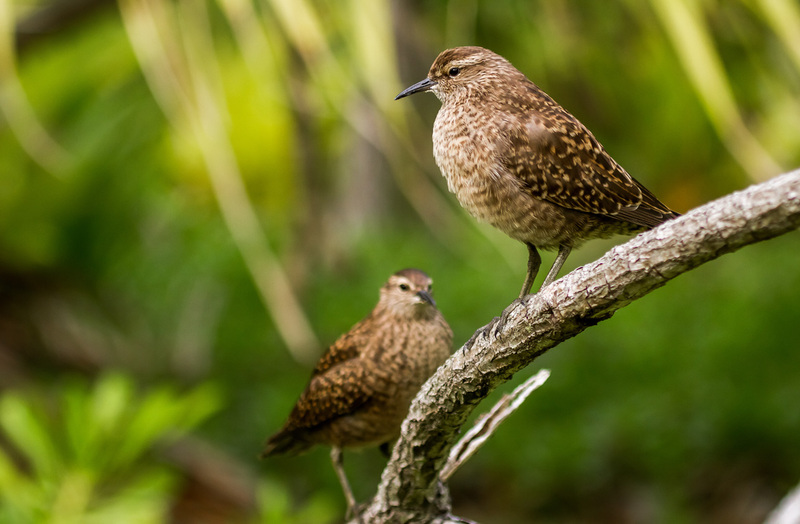 Islands within the Acteon and Gambier archipelagos provide critical habitat for the Critically Endangered Polynesian Ground-dove, locally known as Tutururu, and the Endangered Tuamotu Sandpiper, locally known as Titi. Fewer than 200 Tutururu and about 900 Titi remain in existence. 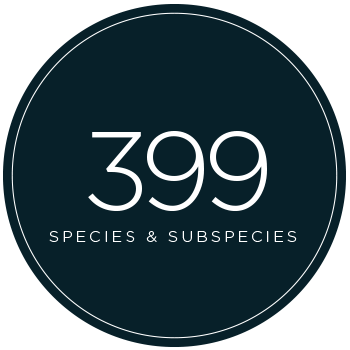 Predation and competition by invasive mammals have driven these bird species to the brink of extinction. 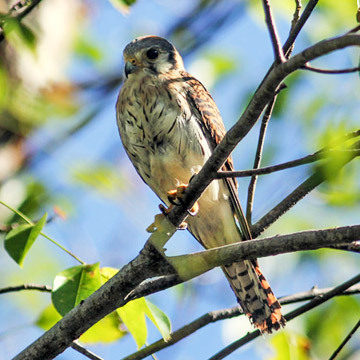 In 2015, the partners, with support from our donors, took action to protect these birds and other native species by removing invasive mammals. 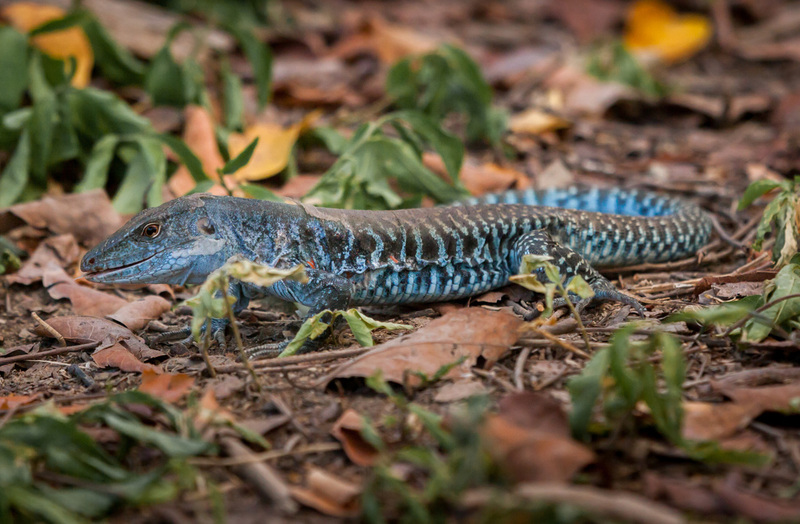 Today, the islands are looking vibrant with the growth of new native vegetation. 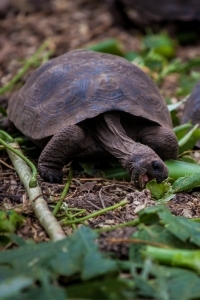 This restoration project has more than doubled safe breeding habitat for the Tutururu and the Titi. 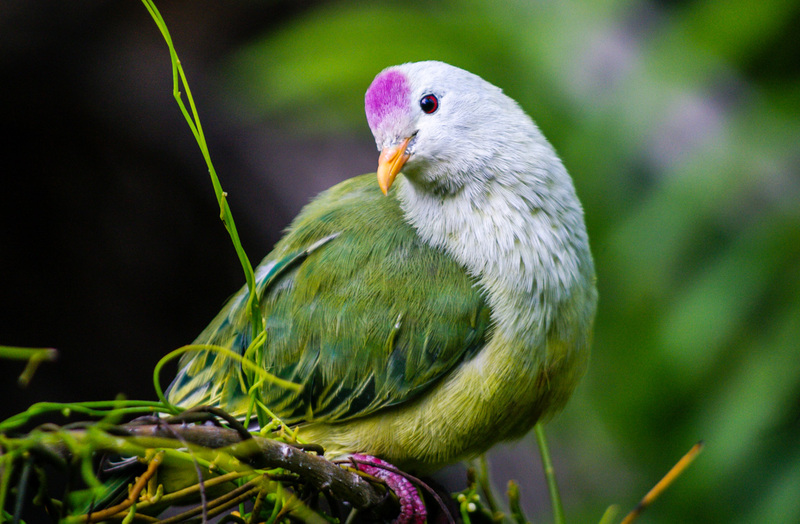 For the first time in decades, both bird species have established on Tenarunga and their populations are increasing. 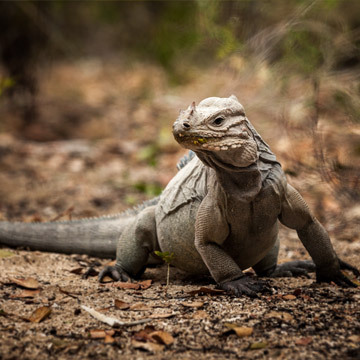 Rare iguanas of Cabritos Island are poised to recover and thrive in their newly restored home. 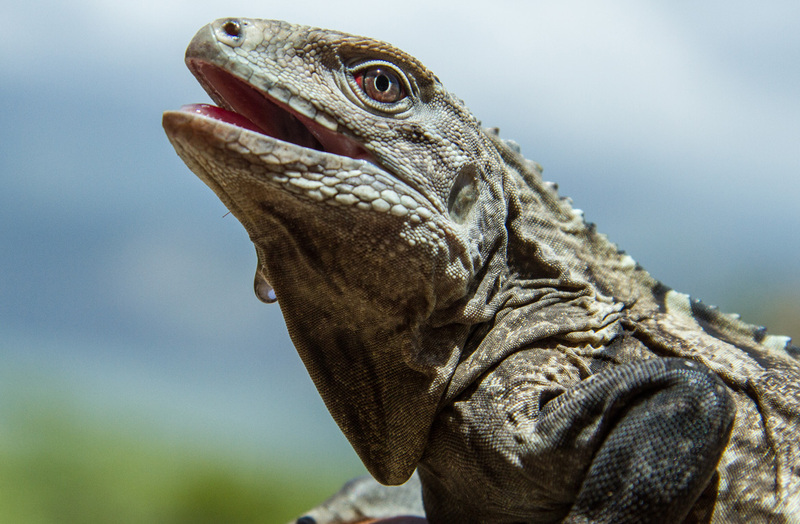 Cabritos, an island in a lake on the island of the Dominican Republic, is home to the Critically Endangered Ricord’s Iguana and the Vulnerable Rhinoceros Iguana. 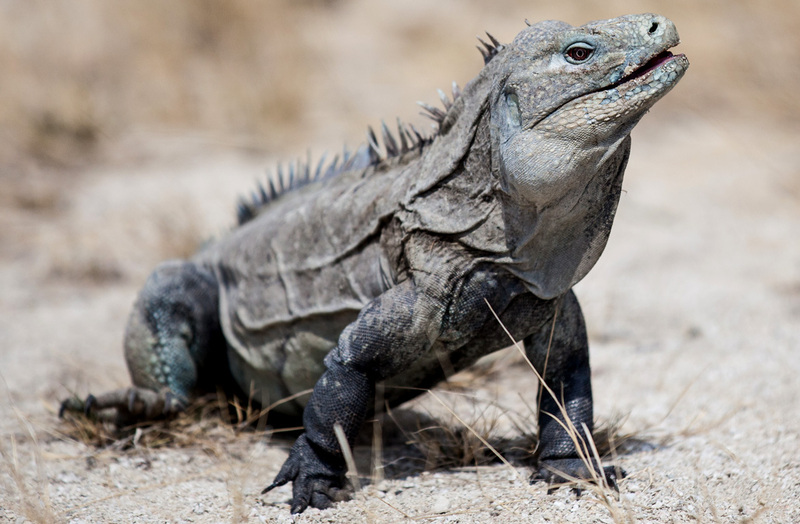 Over the years, invasive species, including feral cats and burros, have driven these iguana populations down to near extinction by eating their young, destroying nests, and damaging critical habitat. 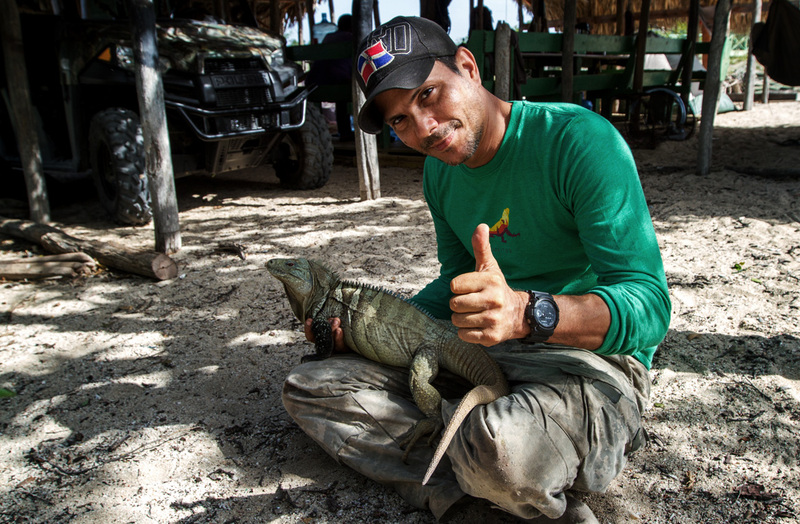 To save Cabritos Island’s iguanas, Island Conservation teamed up with the Dominican Republic’s Ministry of the Environment and Natural Resources and SOH Conservación. 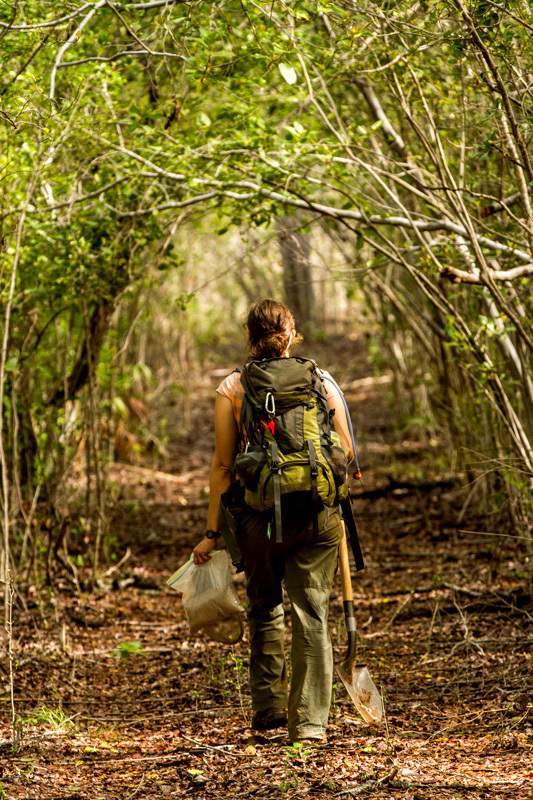 With the support of our donors, we joined a project in 2013 to remove the invasive predators. The island is already showing signs of recovery with young iguanas scurrying about. 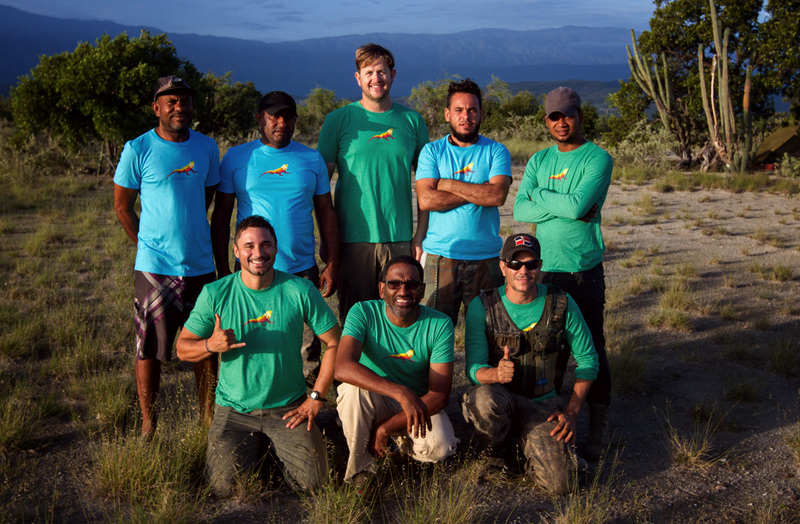 In October 2017, Island Conservation and our partners returned to Cabritos and declared the project a success. 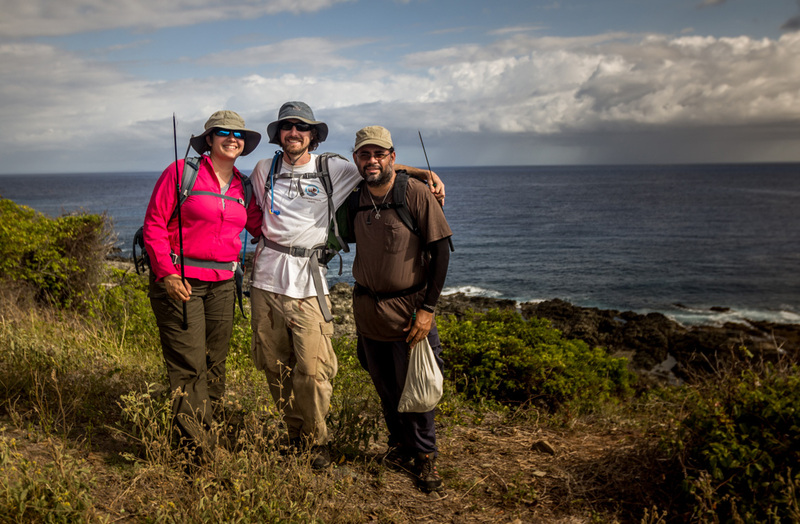 Desecheo National Wildlife Refuge, Puerto Rico, is returning to life following intensive restoration efforts. 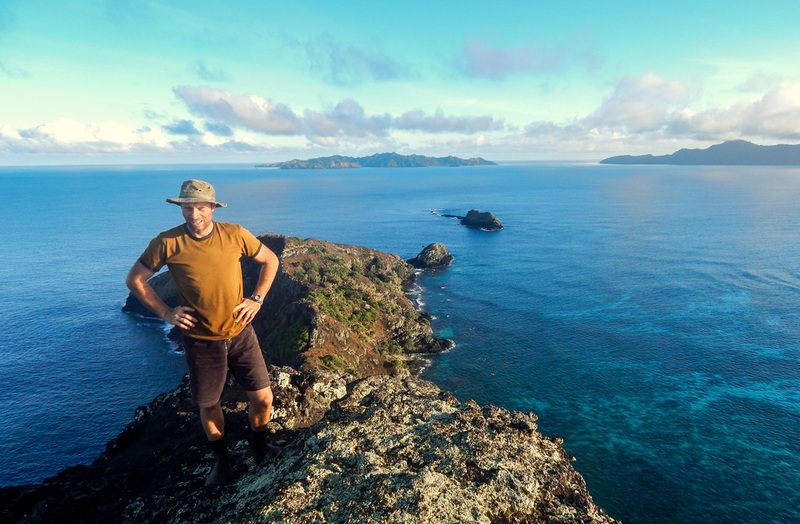 In June 2017, conservation biologists confirmed that the island is once again safe for seabirds, endemic lizards, three endemic arachnids, and the native, federally Threatened Higo Chumbo cactus. 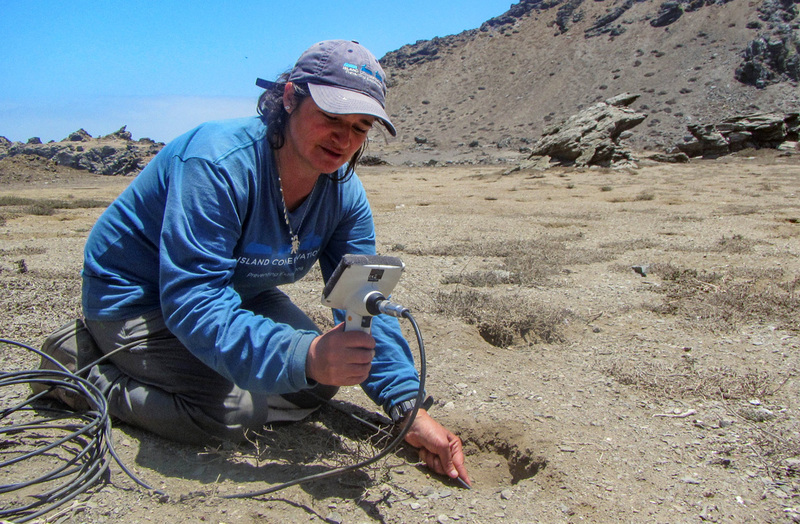 Since early in the 20th century, invasive mammals on Desecheo have caused extensive damage to the island’s native plants and wildlife. By the turn of the millennium, virtually no seabirds were present on the refuge. 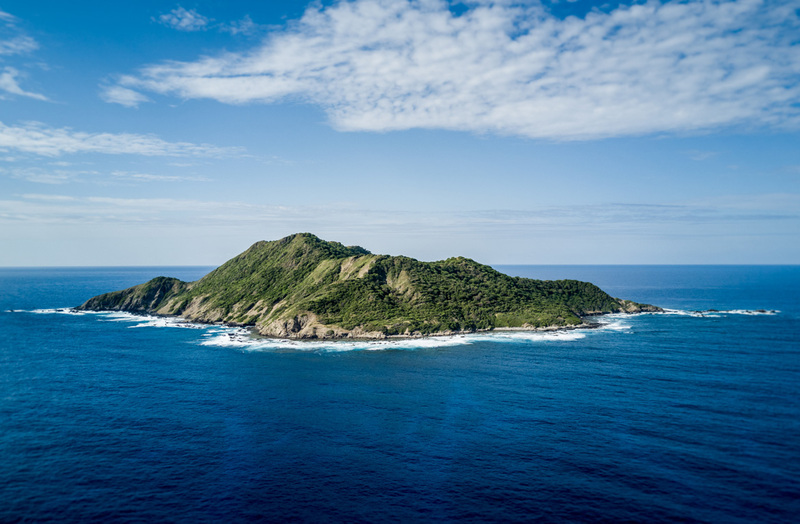 In response, the US Fish and Wildlife Service (USFWS), Island Conservation, and other key partners, including the US Department of Agriculture, Bell Laboratories, and Tomcat, began restoring the island’s habitat by removing invasive species. Today, we are seeing strong signs of native plants and animals recovering. There has been an expansion and growth of the Higo Chumbo cactus and an increase in nesting birds. 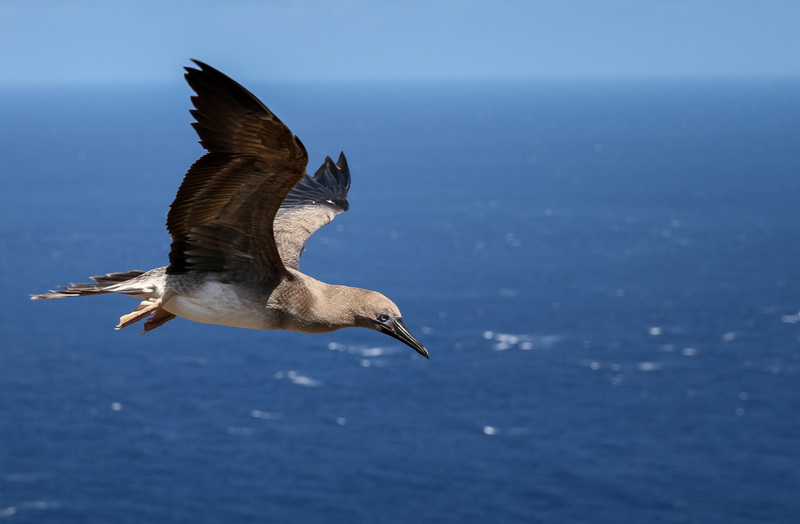 With the USFWS, we have also begun planning for seabird restoration to speed up the return of key species including Audubon’s Shearwaters and Bridled Terns. 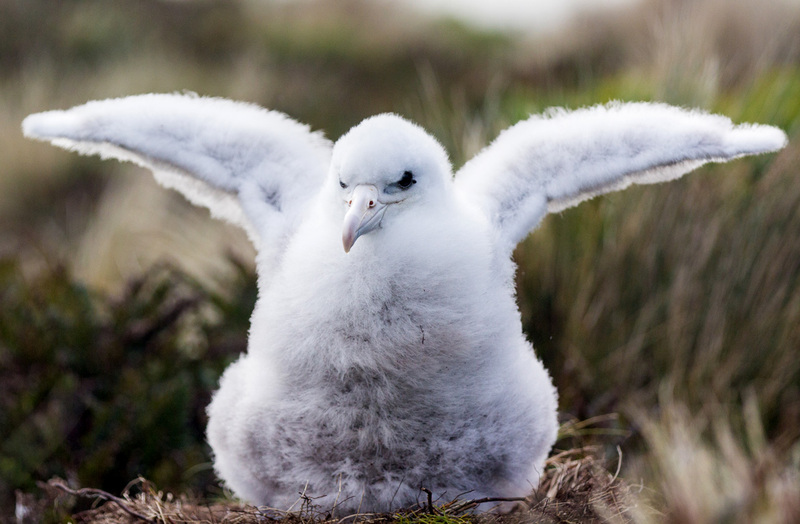 The future of Desecheo is looking bright, with a chance to reclaim its status as the region’s most important seabird nesting site.  The Republic of Palau is biologically and culturally rich. The country’s exceptional wildlife assemblage includes twelve bird species found nowhere else in the world and a phenomenal diversity of marine life, including sea snakes and 700 coral species. Diverse and unique ecosystems including marine lakes full of jellyfish, limestone forests, sea grass beds, and mangrove stands all contribute to the biological wealth of the region.